What is the Helsinki City Museum? The Helsinki City Museum is the world’s only museum focusing on Helsinki. Personal experiences and everyday life of people in Helsinki are highlighted and reflected in the museum’s items and photographs. A Kiss-kiss candy wrapper, a squeaky steel spring bed and a photo of a suburb home yard are precious treasures in the museum.  The Helsinki City Museum is located in the oldest blocks of the city near the Senate Square, and entrance is always free of charge. In the City Museum, everyone has the opportunity to fall in love with Helsinki. Four other museums—the Hakasalmi Villa, the Burgher’s House Museum, the Worker Housing Museum and the Tram Museum—are also a part of the Helsinki City Museum. The museum’s collections comprise of approximately one million photographs and 450,000 items. In addition, it fosters buildings and environments of cultural historical value and operates as the regional museum for Central Uusimaa. 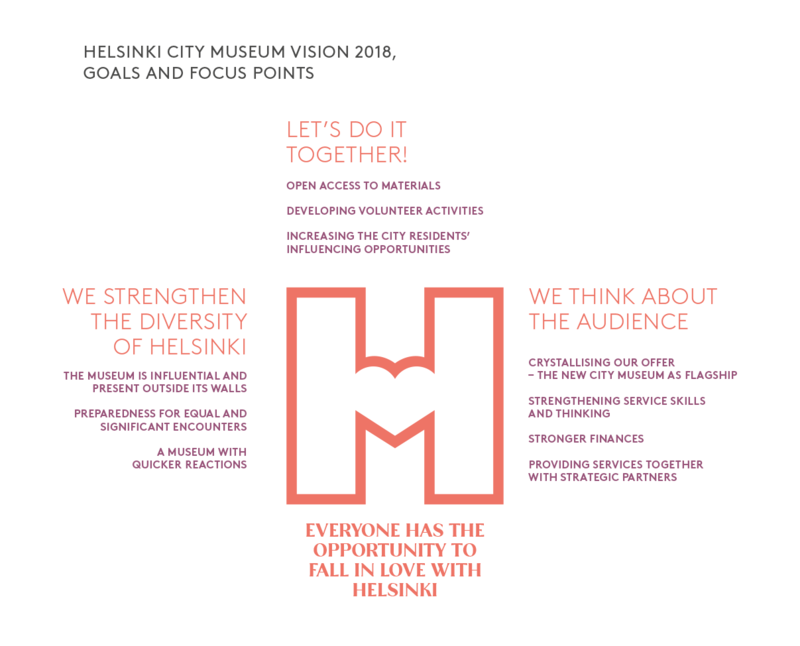 Helsinki City Museum’s vision for 2018 is: Everyone has the opportunity to fall in love with Helsinki. When is the museum closed?